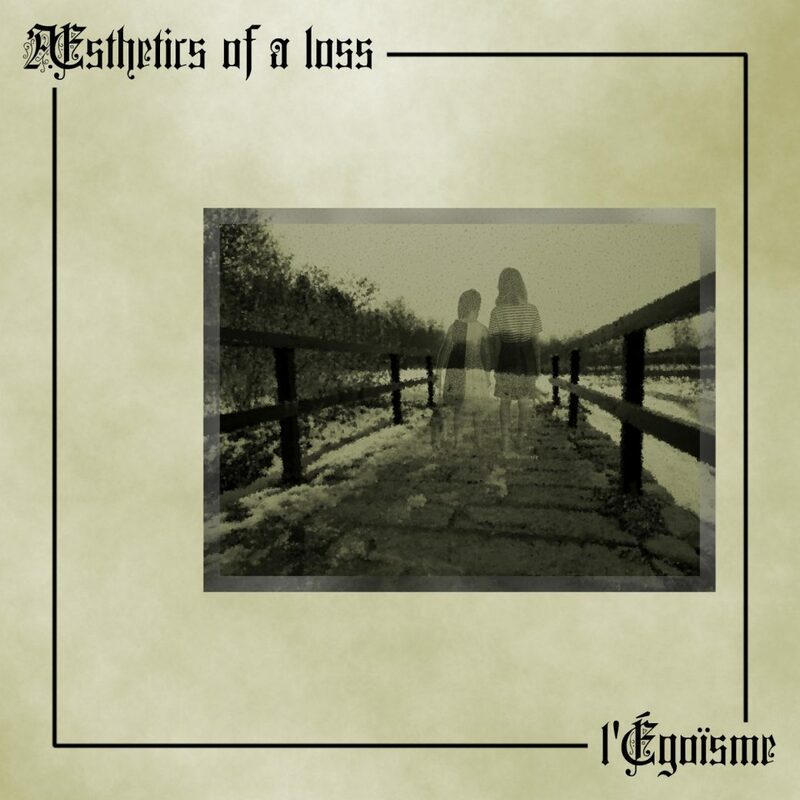 Aesthetics of a Loss is a Swedish one-man melodic death metal band, where “every mourning note you hear has been done by the sweaty palms of one overly motivated individual”, according to the Facebook page. l’Égoïsme is the first EP released, comprises five songs and was three years in the making. Let’s see what he came up with! First up is the title track. It’s a typical Scandinavian melodic death metal song, filled with heaviness and sorrow. Chants remind me a bit of Johan Hegg from Amon Amarth, so you know that that package is great. Heritage in Ruins is quite alike in style – the majority of the song is comprised of midtempo riffs, but about one-third into the song, also some more brutal death metal tunes can be heard. These do not prevail, though, as the song ends with old Arch Enemy-style-midtempo riffs. The Callous Cold is a more in-your-face track, at least the first part is, as the song also contains a beautiful instrumental outro. An Eulogy for Hope is very much alike the previous track, while Tomhetens Lyrik starts with a soft, deeply melancholic intro and the lyrics are in Swedish, not in English like the previous tracks. Thematically, the EP revolves around personal misery and depression – the perfect autumn soundtrack! In conclusion: l’Égoïsme is a great EP with five nice songs on it, which all are progenies of the Scandinavian melodic death metal movement. I’m missing a bit a signature sound in the songs, but nevertheless they form a perfect unit and the EP comes highly recommended for every melodeath enthusiast! 9/10.